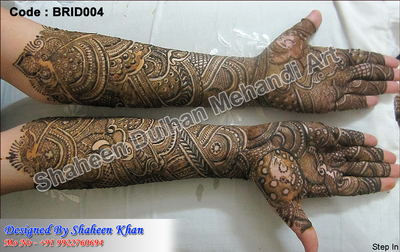 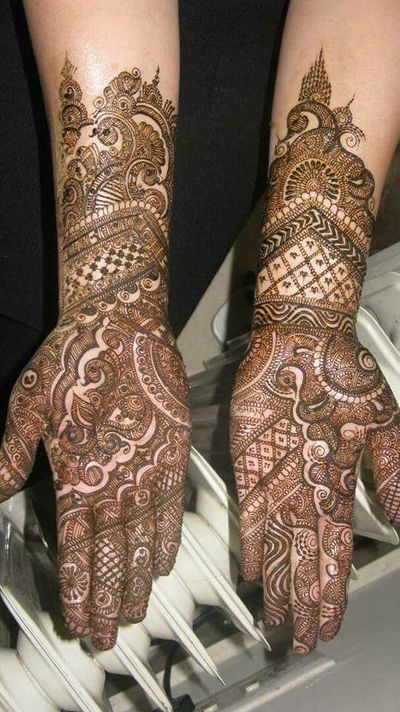 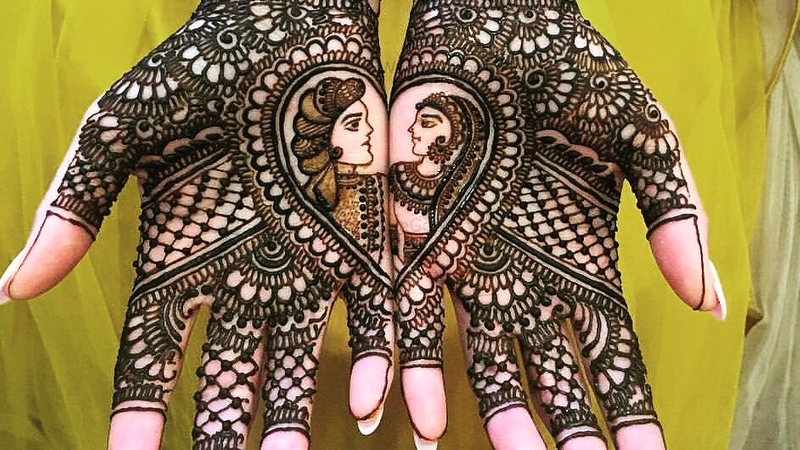 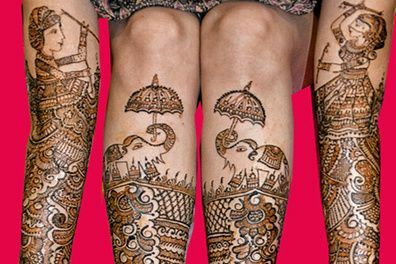 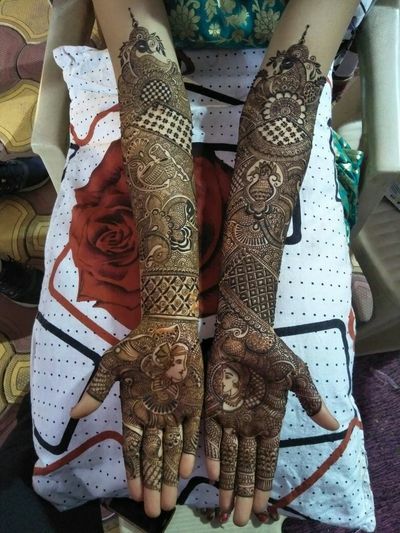 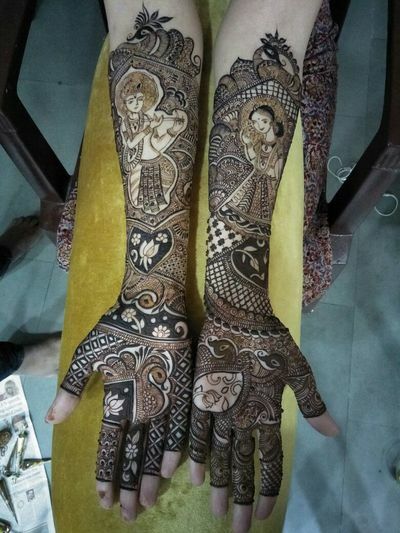 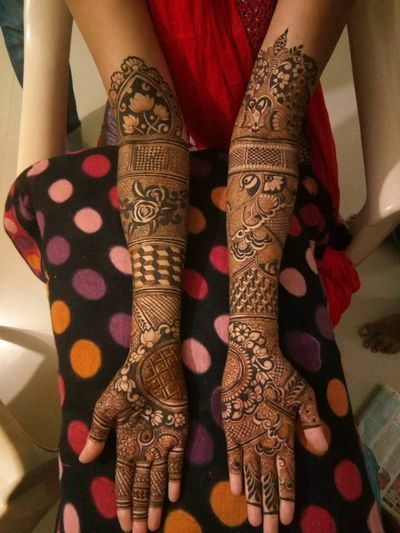 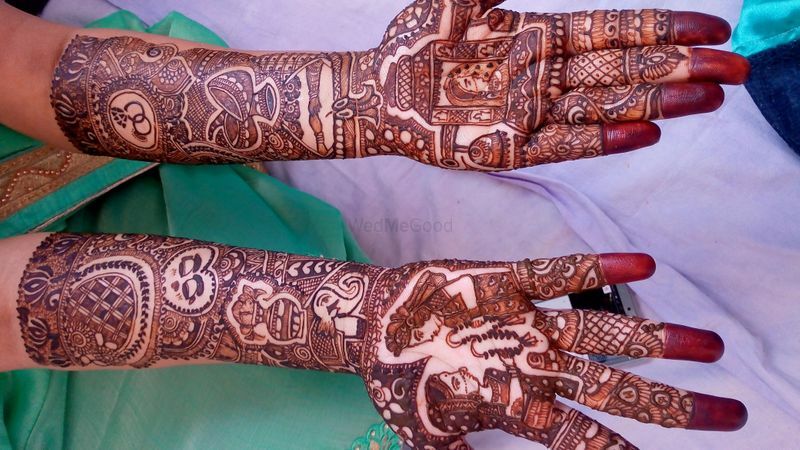 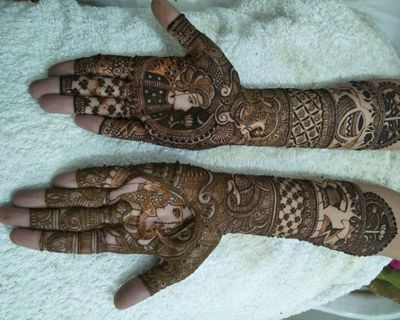 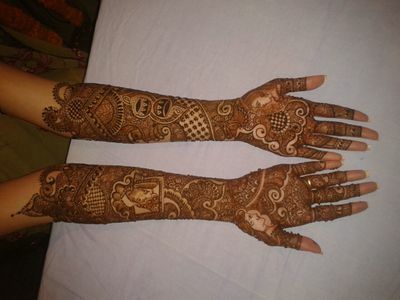 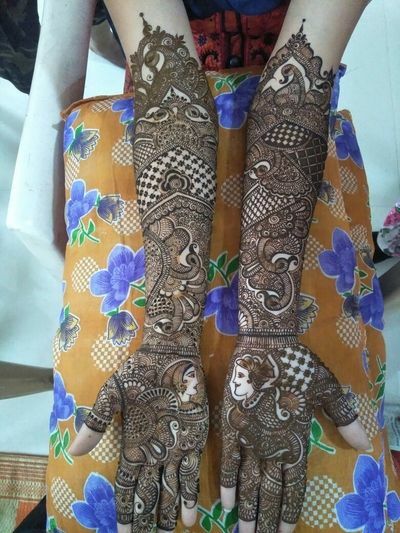 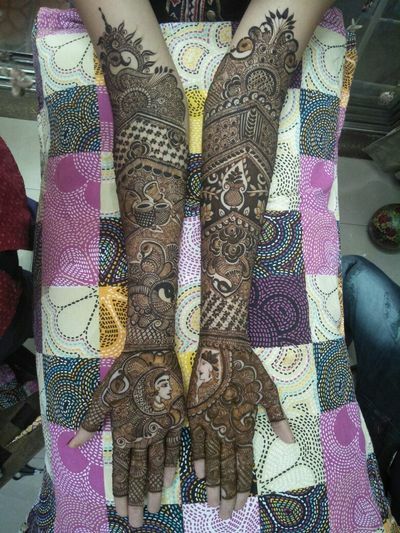 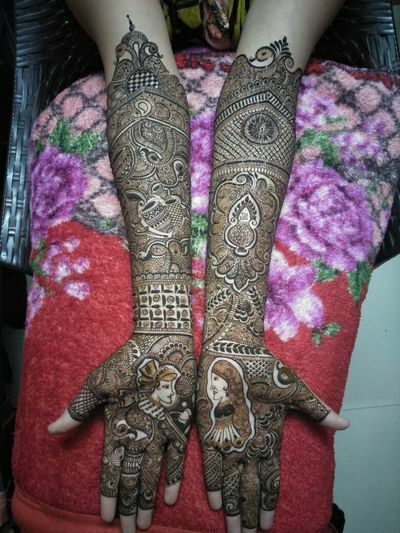 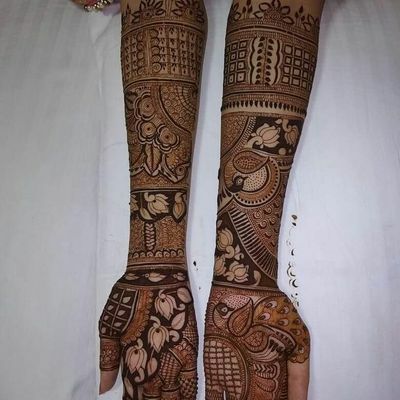 Based in Pune, Sparkle 24 Mehandi Art is a team of professionals, known for specializing in bridal mehendi. 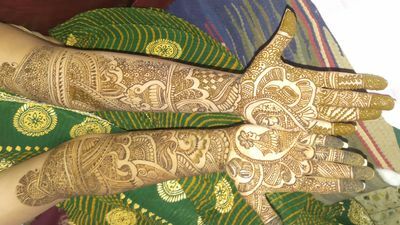 With an eye for detail, they draw intricate and elegant designs and motifs, which are beautiful and ideal for the bride. 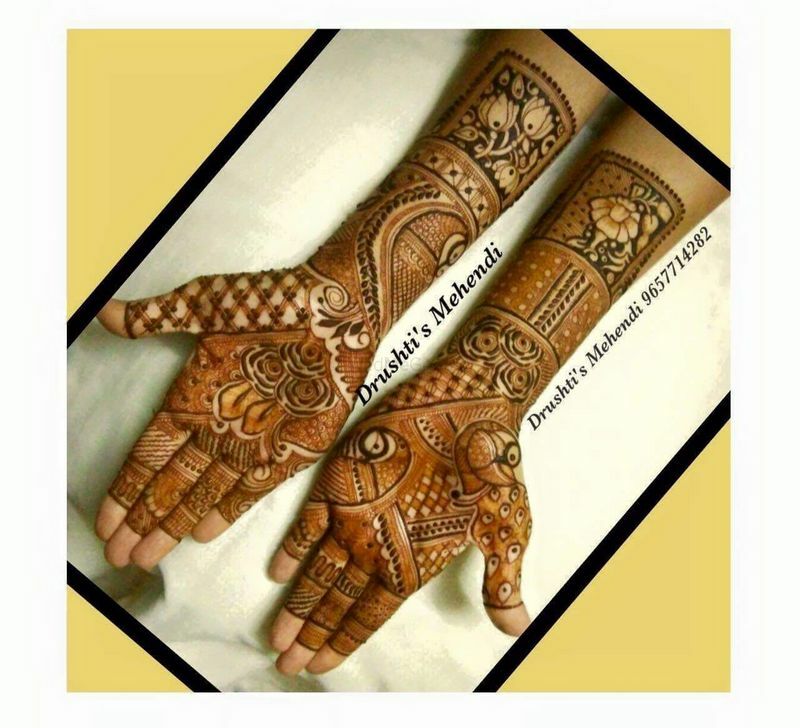 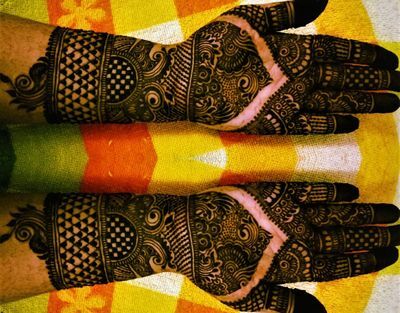 Using natural ingredients, in making the henna paste, they know how to incorporate unique designs in the mehendi, and are a perfect choice for your wedding.